ARP stands for “Accelerated, Recovery, Performance” stimulates the nervous system to help relax and elongate muscles promoting healing and less scar tissue. The ARP treatment uses low-voltage current to penetrate injured muscle tissue and break down existing scar tissue. Tim Thomas’s Vezina Award speech, specially thanking the ARP system getting back to playing after hip surgery. 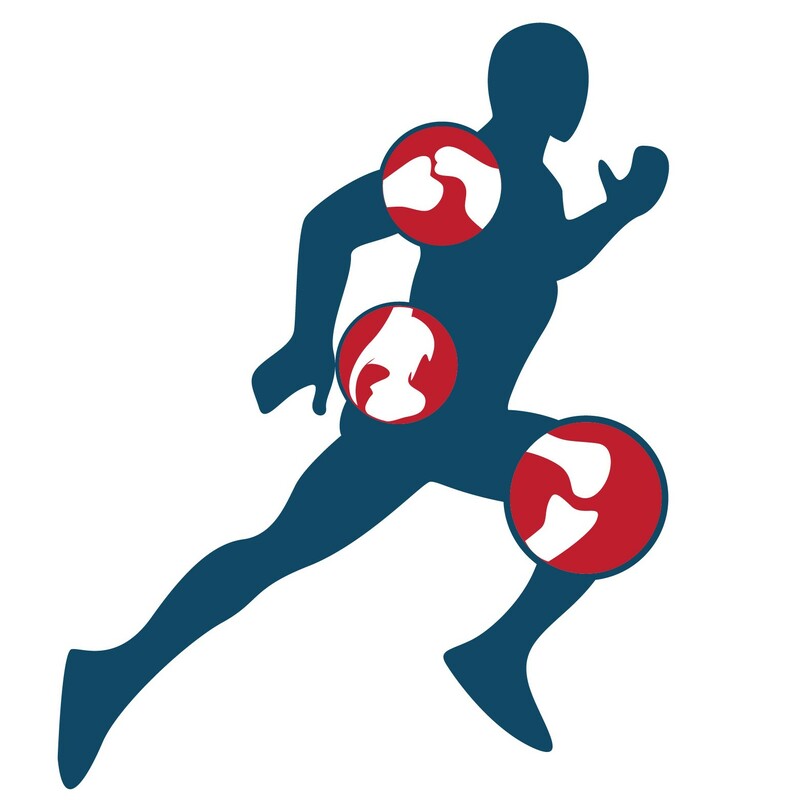 ARP (Accelerated Recovery Performance) is a system that is made up of proprietary technology and protocols that utilizes patented bio-electrical current simultaneously with active range-of-motion as well as exercise techniques to significantly accelerate the body’s natural recuperative ability. ARP stimulates the nervous system to help relax and elongate muscles promoting healing and less scar tissue. The ARP treatment uses low-voltage current to penetrate injured muscle tissue and break down existing scar tissue. Electrical stimulation is greatly beneficial for injured muscles. 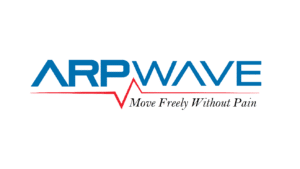 The ARP Wave system is a combination of a proprietary electrical device and carefully designed protocols which target injury at the source, eliminate inflammation and dramatically accelerate the recovery of all soft tissue injury often eliminating the need for surgery. Who should NOT use ARP? Treatment with the ARP is contraindicated in those patients with: Implanted electrical devices (ex. pacemakers), Pregnancy and those with a history of blood clots. What conditions can the ARP System help with? Chronic pain, arthritis, bone-on-bone and need joint replacement surgery, any person who has had joint replacement surgery and not back to activity without pain, ANY surgery and is still not back to activity without pain, any person who had a stroke, spinal cord injury, any person who has been told they need spinal fusion surgery, limited range of motion, ACL-MCL-PCL-LCL-Meniscus tear, concussion, any and person who has been told they need surgery. I’m not a professional athlete. Will the ARP System work for me? Waking up in the morning with tight, stiff muscles can be instantly eliminated in a one minute session on the ARP System tool to relax those muscles. If you work on your feet the ARP System can help evacuate the extra blood pooled in the lower extremities. If you have a difficult time sleeping, the ARP System will relax you so you will sleep soundly. The ARP System can eliminate most headaches in a few minutes. If you do Pilates, Yoga, or Tai Chi the ARP System will allow you to get into positions you have never been able to get into. If you are not flexible the ARP System can have you loose and very flexible in minutes. The ARP System will help you move freely and without pain, helping to improve your quality of life. Should I use ARP System instead of surgery? For a multitude of conditions, the ARP System may be more beneficial than surgery. It also requires less downtime than surgery without the risk. The ARP System may also be used to accelerate post-surgical muscle rehabilitation of the following: Shoulder, Elbow, Wrist, Hip, Knee, Ankle, Foot, Cervical and Lumbar spine. What should I expect when I come in for an ARP System treatment? Your ARP system sessions can be difficult work and will require you to move, so come to the appointment in gym clothes. Because we use ARP technology to find the origin of injury, we are going to be searching your body for “hot spots.” When the ARP has located one of those “hot spots,” it has found the electrical disruption that is the root of the problem. This process can in some cases be intense or uncomfortable, and we will ask you to rate the amount of intensity or discomfort that you feeling so that we know where in the body the real problem is. Because the ARP sessions can be demanding, we will also ask that you take measures to make sure your body recovers properly. This means making sure you get a good night’s sleep, eat healthy meals with adequate protein, and avoiding/limiting alcohol consumption. Depending on your situation, we may ask you to increase your protein consumption during treatments.